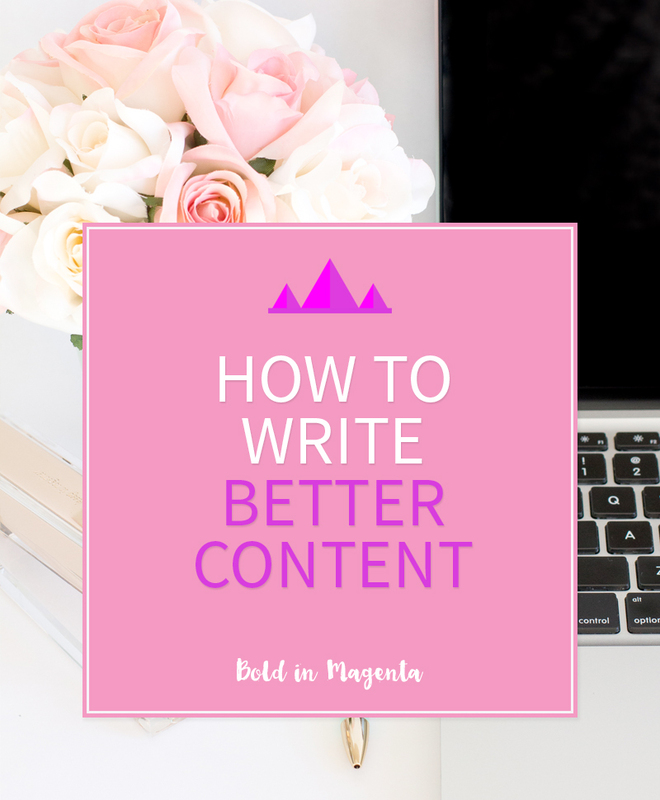 A cost effective alternative to software such as Photoshop, Canva is an online image editor that allows you to edit photos and add text to create feature images for headers and blog posts. Create an account (you can use your Facebook or Google details) and follow the tutorials to begin working with images. Google Fonts has a great collection of fonts to include on your site using CSS. If you are after a site containing fonts you can download and play with on your own machine Dafont has a huge collection of fonts to choose from. Looking at website performance may be a bit intimidating for those without an IT background but if nothing else you will be able to see if you have a problem. Google will give you a desktop and mobile site score. The higher the score the better obviously but if you are getting a yellow or red result you should really look at this to avoid being penalised in search engine results. These steps should dramatically improve your site’s performance. Anything beyond this is likely to be an issue with your server or your website’s code. If you need help improving your website’s performance you can find a web designer/developer that specialises in your website’s platform. 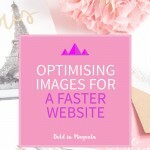 Once your website starts to gain some momentum and you have some cash to spare it is worth remembering that you do get what you pay for with stock photos. If you are feeling creative and have the time taking your own photos will add a unique touch to your website. 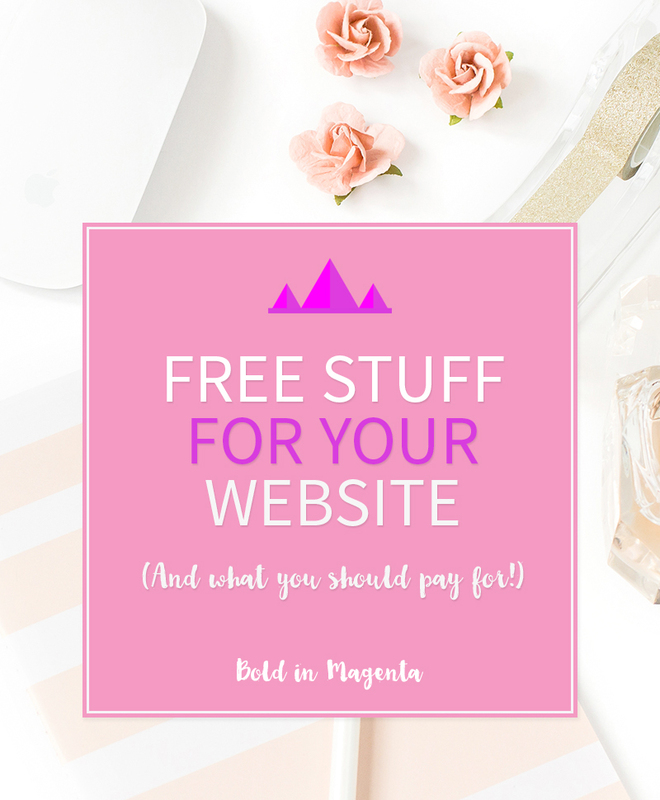 While you can get a lot of free things for your website there are some things that you can’t really get around paying for if you want your site to be taken seriously. People aren’t really going to give much heed to your business if still have a wordpress.org domain. Google “buy domain names” to find local companies offer this service or see if your web designer or hosting provider can take care of this. Social media marketing is great for getting the word out to your community of loyal followers.Paid advertising via Google and/or FaceBook will expand your reach to completely new viewers and is especially good for finding customers in your area. The sad fact is that hackers love WordPress. You can install security plugins such as WordFence for free and you will be able to do security scans and have protection from hackers trying to guess the password to your site. Paying for a premium license however will allow you to schedule automatic scanning of your website giving you one less thing to worry about. It is also worth remembering that a lot of paid services such as stock photo websites have free trials that you can take advantage of for a quick freebie fix. What free resources do you love? What do you think simply has to be paid for?